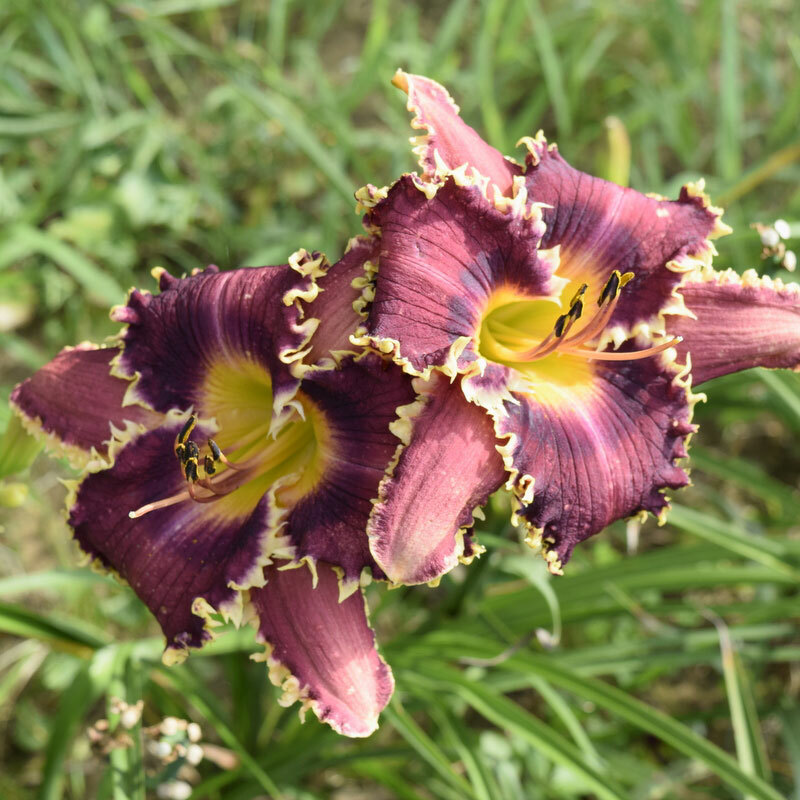 Categories: Fragrant, New for 2019. 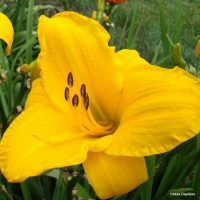 Be careful!! 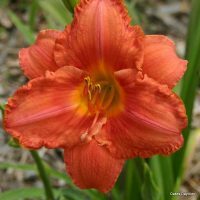 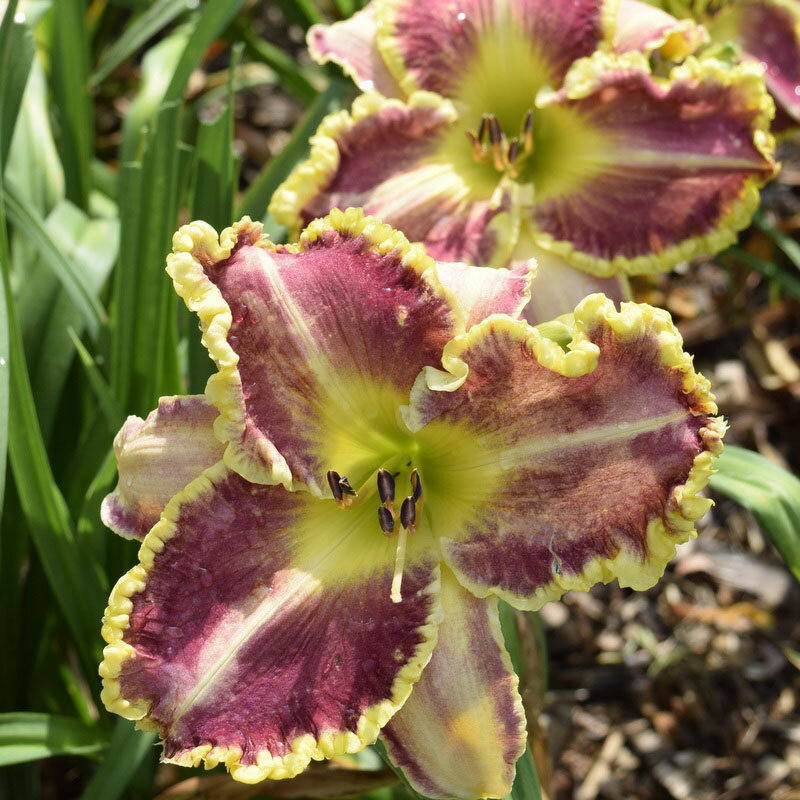 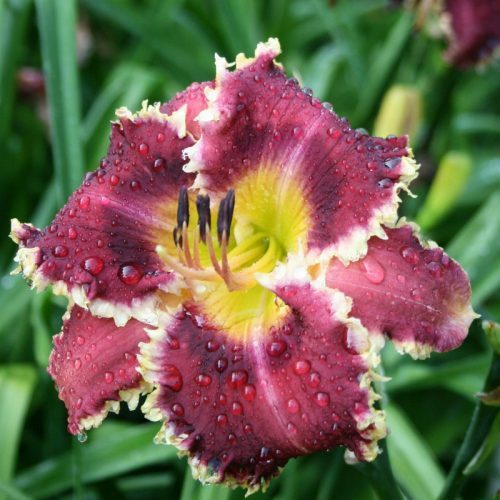 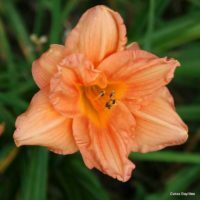 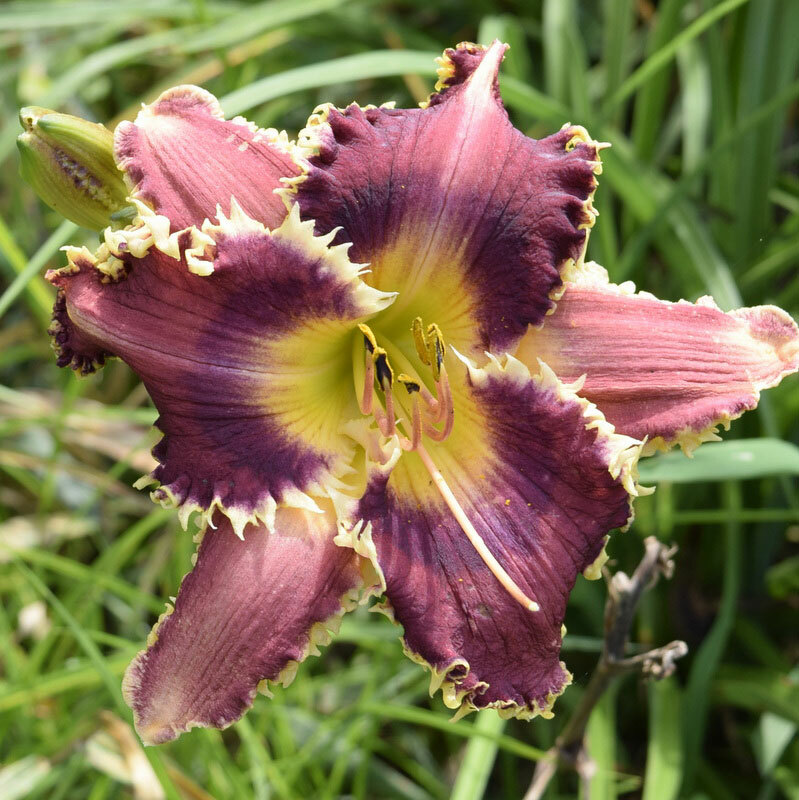 This daylily catches your attention and won’t let go!! 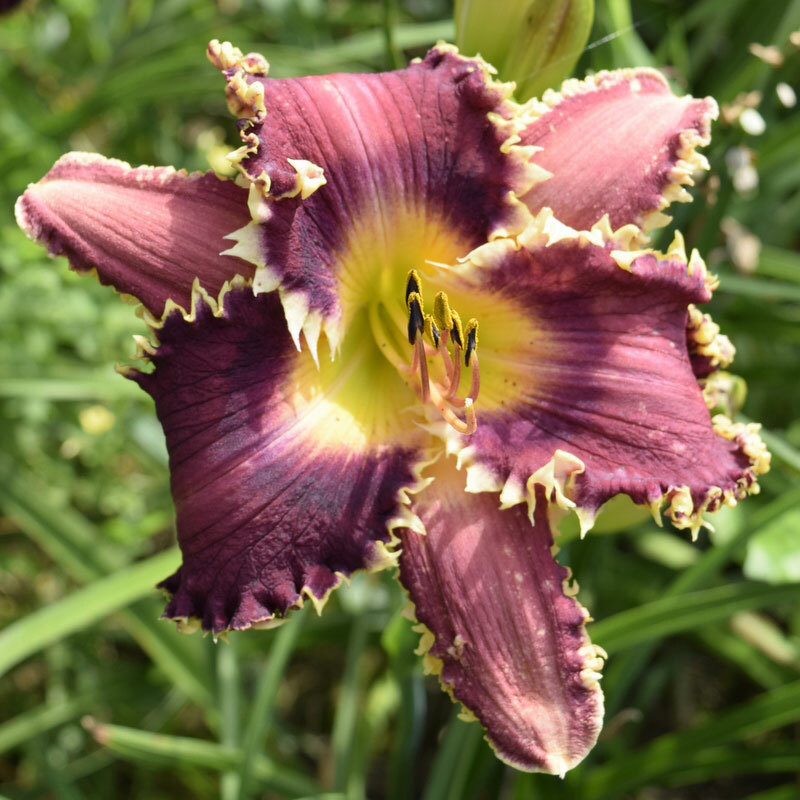 Violet purple blooms with a darker purple halo surrounded by long white “shark teeth.” Unique and lovely.